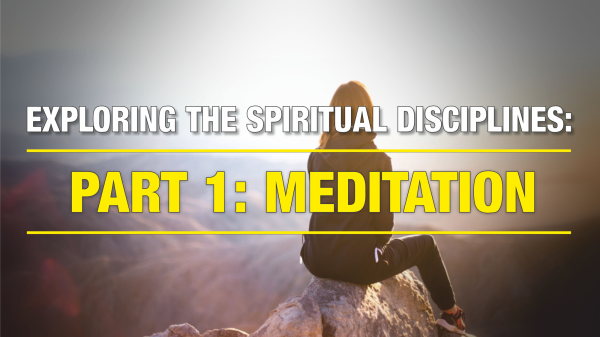 In this message, Leston begins the series by exploring the Spiritual Discipline of Meditation; what it means from a Biblical perspective, how it was and should be practised in a 21st Century Context, how we benefit by rediscovering and implementing this wonderful Discipline, and how it differs from other forms of meditation we may encounter today. It includes some practical "how to" examples. 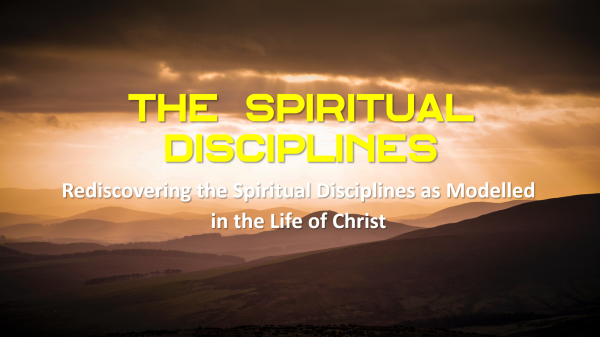 Leston introduces the upcoming series in which we will be revisiting the Spiritual Disciplines. He explores what they are, why they are important, and how they provide an oppostunity for us to engage with the Lord which in turn leads to transformation. 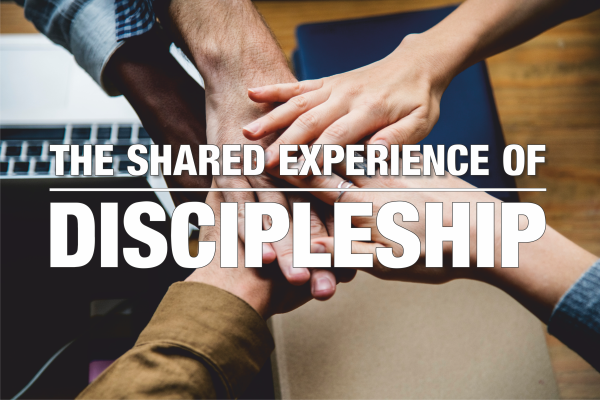 What Does Being a Disciple Really Mean? Prayer is undoubtedly one of the deepest and highest works of the human spirit. As William Carrey puts it, “Prayer – secret, fervent, believing prayer – lies at the root of all personal godliness.” To pray is to change. To pray is to have a change of perspective. To pray is to commune with God and to work with Him collaboratively. To pray is to learn a heavenly skill applied in an earthly reality. 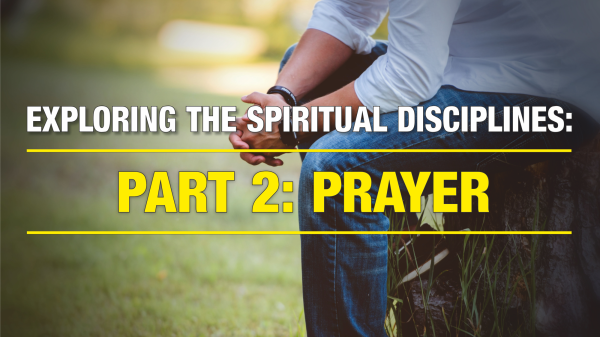 Join us as we explore this wonderful, transformative Spiritual Discipline and examine some simple, practical ways to implement it in our lives. What sort of disciples does Jesus seek us to be? Following means, firstly, that we are not alone. It is a shared experience. Despite our differences, we are joined together as followers of Jesus. Like the early disciples, we have shared experiences, both high and lows. It is also a shared fellowship. It is a shared revelation of who we are. It is a shared honesty and transparency. We gain more self-awareness by talking to Jesus. Join David as he explores this wonderful reality in more detail. 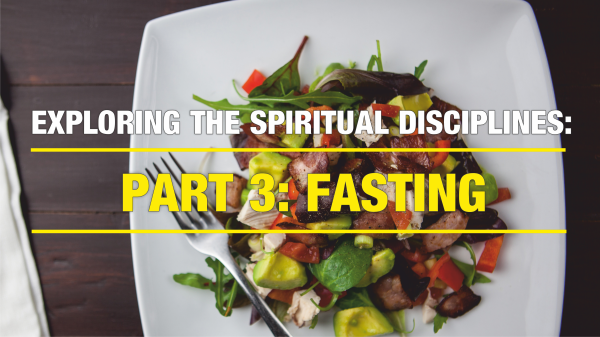 We continue with our series on the Spiritual Disciplines by taking a look at fasting. Fasting is one of the most powerful of the spiritual disciplines, helping, as Dr Bill Bright puts it, to “Strengthen and sharpen our God-ward affections. In this message, Leston explores the biblical mandate for fasting and the wonderful benefits it brings as we seek the Lord in this special way.